kbirdsongcopy.com -Creating compelling case studies and customer success stories to help boost your sales! Let’s work together to attract loyal, lifelong customers who are passionate about using your products and services. You want to serve people and make a difference in the world through your successful business. 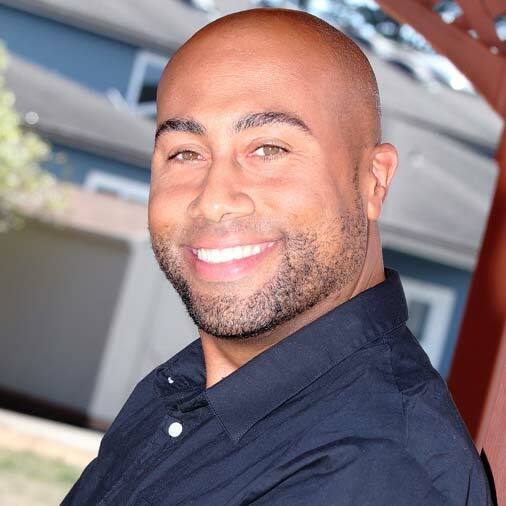 My name is Khalid Birdsong and I specialize in B2B and B2C Content Marketing Copywriting services for technology, health and wellness, and recruiting based clients. Let me help you foster trust in your customers through compelling content. Turning prospects into customers can be difficult. When you share how the unique products you offer make positive changes in the lives of customers, you build strong new connections with prospects. Are you using Case Studies to help customers fully understand the benefits of what you’re offering? Are you sending email follow up sequences to clients or potential customers? Are you blogging? Do you need help creating engaging content? Are you publishing an engaging company e-newsletter? Are you using social media to connect with your customers? Are you creating illustrated case studies in a comic book format? Most important of all, are you happy with the results of what you’re doing now to grow your business? Do you need to take more steps to make sure your company’s marketing is healthy? Think of me as the copywriting wellness counselor that brings in all the right customers so that you can improve their lives and make your business thrive! Compelling: it uses storytelling in written or illustrated comic style to engage your reader by focusing on core benefits. Concise: it doesn’t use more words than necessary. Persuasive: it motivates your customers to take action. Authentic: it sounds like you and is in the voice of your brand, it creates a relationship of trust between you and your customer. Clear: it’s easy to read and understand. Time-Saving: working with me means you can spend less time worrying about writing powerful stories and sales copy that bring results. You have more space to focus on running a business that serves your customers better. You can read through my Samples HERE. Then contact me when you’re ready to work together HERE.